You’ve all heard about Google Panda and Google Penguin. The search giant has taken some of the most adorable animals and turned them into frightful algorithm updates. But all should not be feared. Content plays an integral role in how people engage with your website, brand and services/products. It is what makes your potential client like or share your company online. Great content can also be at the heart of conversion and in 2013 will play an important role in ranking for your website. Google’s Panda update quickly laid to rest the role of content spam in ranking and refocused the importance on providing excellent, useful and unique content for your visitors. If in the past content was just the frame for an unnatural list of keywords pointing at a particular site, today it is the one that will, in the long term, determine search engine ranking positions. How does content actually help your rankings improve? The new Google algorithm will make good-quality, informative, and relevant content (be it part of a landing page or a blog article) the best way to rank for any given search term. Industry specialists like Charles Dearing say that the more content you produce on a particular topic and the more engagement you get for that content, the higher you will be ranked. The basic idea seems to be centred on giving those who are experts on a topic the edge over those who are not. “Quality control” now means Google and the user. If the user finds the content on your website responding to his needs, or comes across a blog article that does this, there are increased chances he will become a potential client. 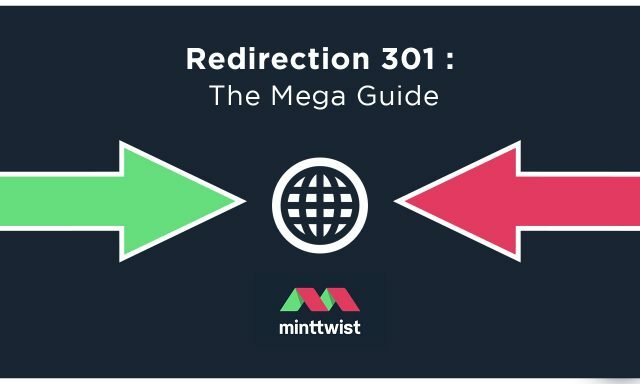 To understand how important content, as part of the SEO strategy is, remember that less than a year ago, Google started removing directories from the index. If you ask “Why?”, John Mueller of Google explains: “With directories like that, I always worry that it’s very easy to create a ton of content that doesn’t have a lot of value yet. So, missing anything unique, compelling, and of high quality? Like this paragraph? As a website owner, you would not like your company to be represented by a paragraph like the above. Not only does it lack any valuable information that the readers can use, but it is a clear “fabricated” or spun piece of content. If it hasn’t already been penalised by Google Panda, it will be. Just a short reminder: Google’s Panda Update is a filter introduced in February 2011 meant to stop sites with poor quality content from working their way into Google’s top search results. Too many landing pages, little content. This means you missed the whole purpose: inform the readers/visitors/clients. Content for the sake of content. Unless offering real value, there’s no point in writing long, boring content. Also, while for blog articles the number of words recommended is around 400-500, this is not the rule for the landing page. The only content rules for the landing pages are “quality” and “stick to the topic”! According to Seomoz, The Beginner’s Guide to SEO, useful content is critical to search engine optimisation. Every search performed by an online user comes with an intent: to find, learn, solve, buy, fix, treat or understand. If content can cater for these “needs” there are excellent chances to earn top rankings. There may be just 2 criteria, but achieving them is not an easy task. Yet, following these guidelines is the only way to make sure your site not only ranks among the top pages, but is there to stay. It’s pretty straightforward: useful content means that the user will read it, like it, want to find out more, become a client, and then share it through social channels. And then backwards: from social media channels to your content. Users will need content that informs and advises – that is genuinely useful or interesting. By placing content for users at the heart of Google, the company has reaffirmed its focus on its customers. After all, Google wants to keep its users happy and they can only do that be ensuring they return only the most relevant and useful information for searchers.